Stephanie served as our first Culture Chair. She hosted the first social events for club members and helped outline the role for future Chairs. 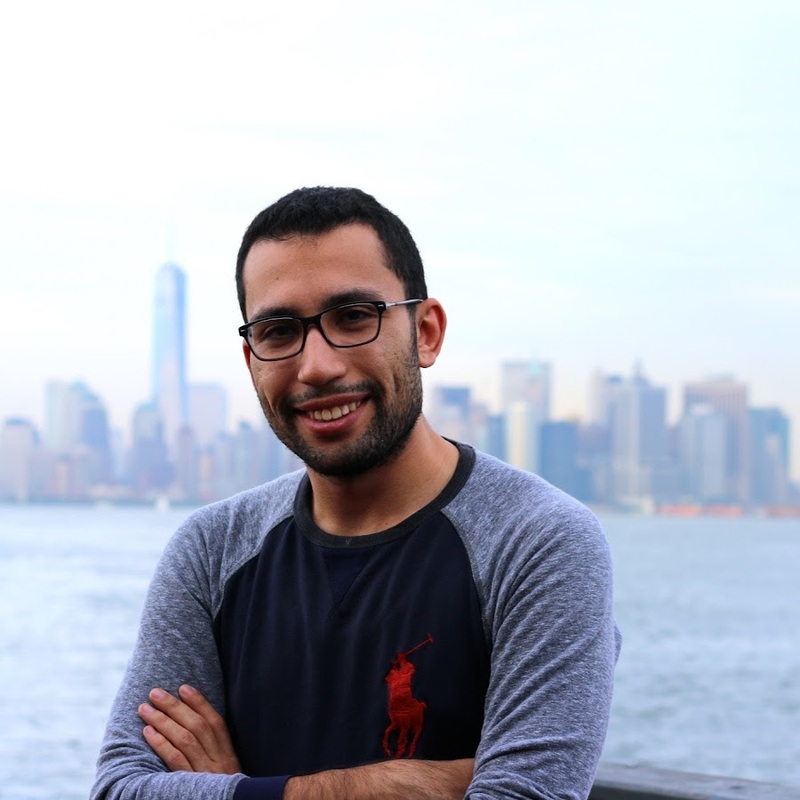 Cristobal lead the team that organized the first YCS Prize, for best software project submitted by Yale students. Nishitha was the first dedicated writer of our Newsletter and one of the first members of our community team. Lasya lead the team that organized the very first YCS Gala. She worked under a strict deadline to figure out logistics for the event and delegate work to her team. Emmett was one of our first community directors. Christopher lead our first team dedicated to establishing partnerships with companies and reaching out to Yale alumni. He helped secure money for the first YCS Prize. Marilyn was one of the first first years to join the club. 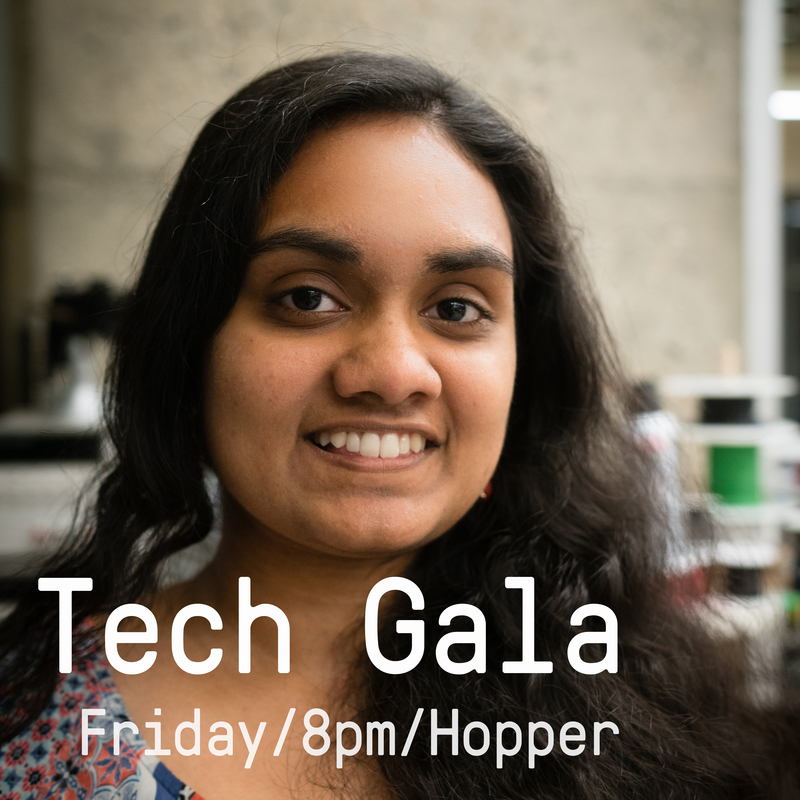 She played a fundamental role in the logistics of hosting the first Tech Gala. Tantan was the first photographer of the TechSnaps team, helping capture stories of members of the Yale Computer Science community. Rishab was part of the Talks team, and helped invite and host speakers. Will designed posters and online banners for our first events. Devon designed posters and online banners for our first events. Wissem served as our first Treasurer. His contributions allowed the club navigate the school bureocracy required to establish an organization. Brian was one of our very first members and helped in the beginnings of the club. Sabrina was one of the first members of YCS. She was the first author of our weekly newsletters. She also established partnerships with tech organizations in New Haven. The YCS is a undergraduate organization that promotes talks, workshops and study breaks related to computer science and engineering on Yale campus. Email felipe.pires@y[you know the rest].edu with questions or suggestions.